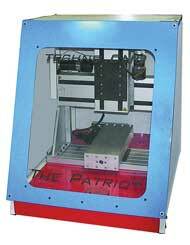 Techno’s Educational CNC Division introduces its new Servo Patriot CNC router designed for technical education environments and recommended for Grades 6 through College. 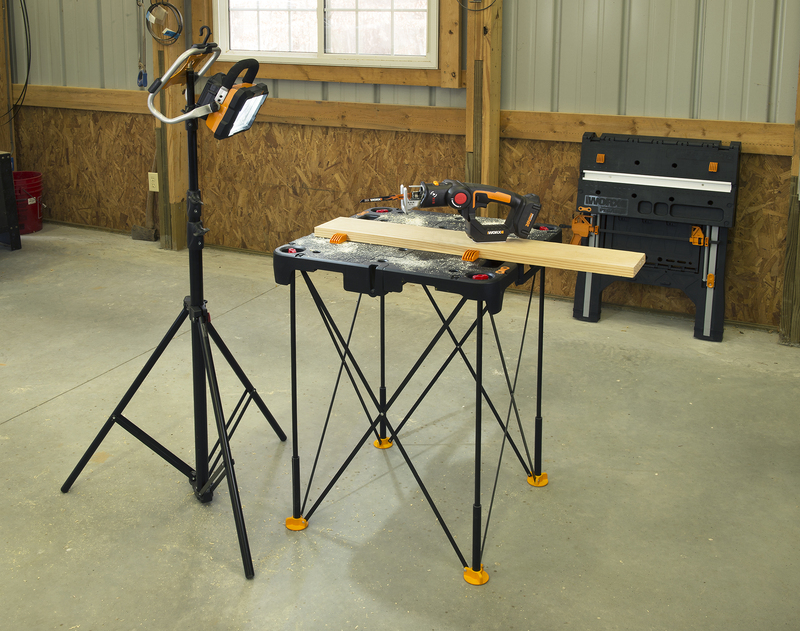 The Patriot is capable of training students on prototyping and machining 3-D objects, and can ultimately take them from school to work. This compact machine comes completely enclosed with a safety interlocking mechanism that prevents operation of the machine unless the lock is activated; this promotes safety, minimizes noise and supports proper dust collection. The Patriot utilizes high-speed servomotors that provide users reliability and accuracy in every cut, unlike previous stepper motor-based systems that can lose steps and positions instantly. 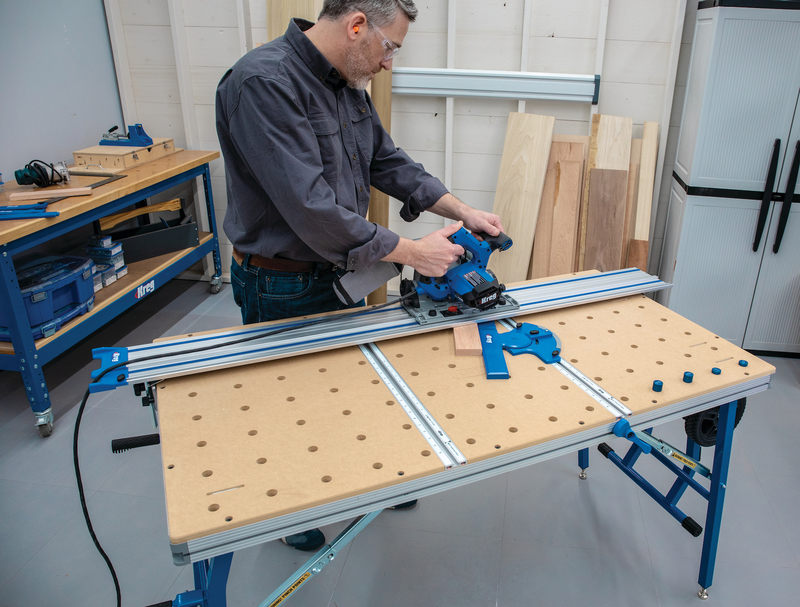 Since 1986, Techno CNC Systems has been solving the toughest manufacturing challenges helping sign makers, woodworkers and general fabricators with their production needs. 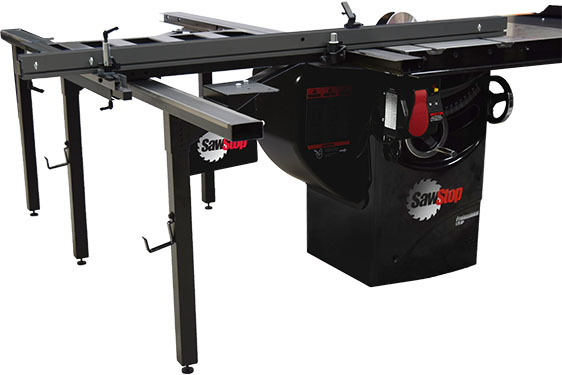 Our CNC equipment is designed to route, carve, drill, and engrave in wood, plastic, foam, aluminum and other materials for a wide range of applications. Techno meets the needs of all production shops with a full line of equipment for all size companies and budgets, including material handling systems, vacuum pumps and accessories to complete your system. Visit us online at www.technocnc.com and learn how CNC automation can expand your business, streamline your production, improve your quality, and increase profits.